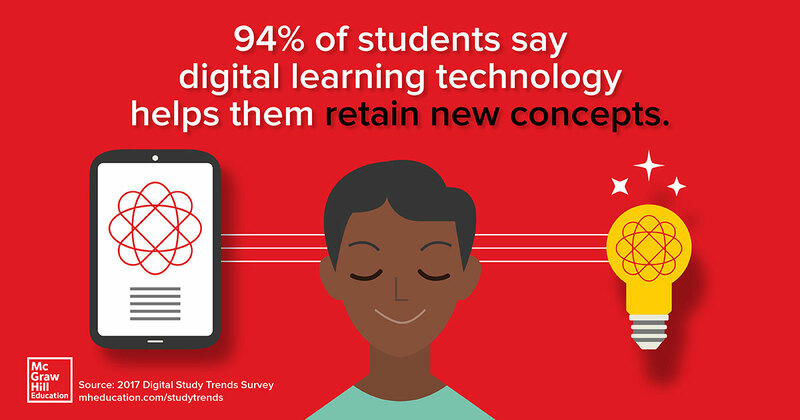 We asked over 1,000 students about their use of technology in college learning & studying. As a learning science company, we’ve long understood the positive impact that digital solutions can have on student learning, and it’s great to see students themselves also recognizing those benefits. Please enable pop-ups to view this file (.pdf).